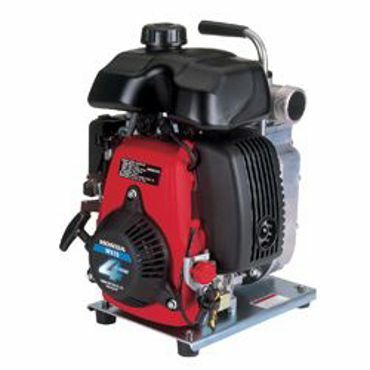 Honda Generators and Pumps - Great Selection and Prices! Perfect Solutions for Home, Work and Play. Budget Minded? Honda's Economy series generators are a great option. These models offer a no frills approach to portable generators without sacrificing their durability or performance. Need a generator but hate the noise? 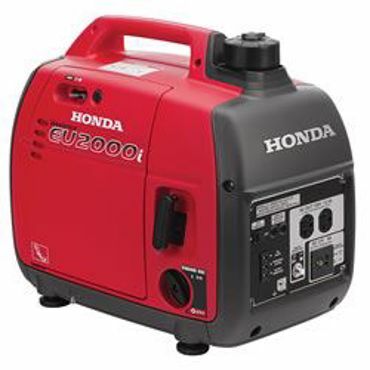 Try a Honda Ultra Quiet Inverter Generator; from 1000 to 6500 watts. Need a dependable generator for work? Honda Industrial Generators are a great option. Minimal downtime and maintenance means more business! Industrial generators from 3000 to 6500 watts are in stock and ready for pickup. Honda's Deluxe EM series generators offer excellent features for reliable back up power. Do-Cut Sales & Service also carries a great selection of pumps. Choose from water pumps, construction pumps, multi-purpose pumps and submersible pumps. We have pumps for just about every need. If you have questions about Honda generators or pumps, give us a call!